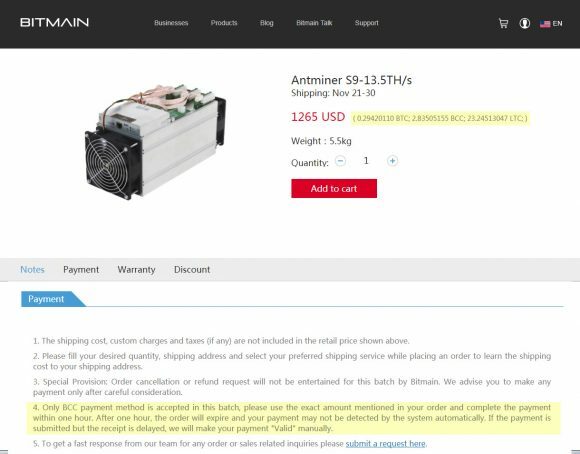 Only BCC payment method is accepted in this batch, please use the exact amount mentioned in your order and complete the payment within one hour. After one hour, the order will expire and your payment may not be detected by the system automatically. If the payment is submitted but the receipt is delayed, we will make your payment “Valid” manually.